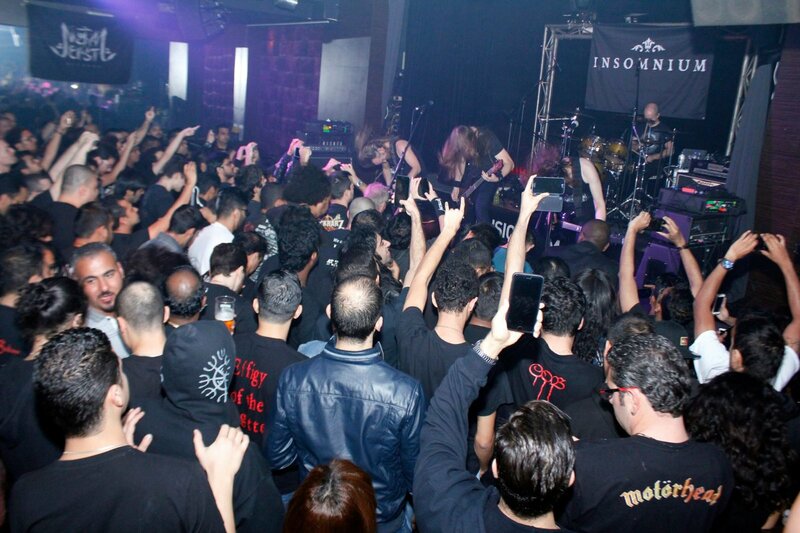 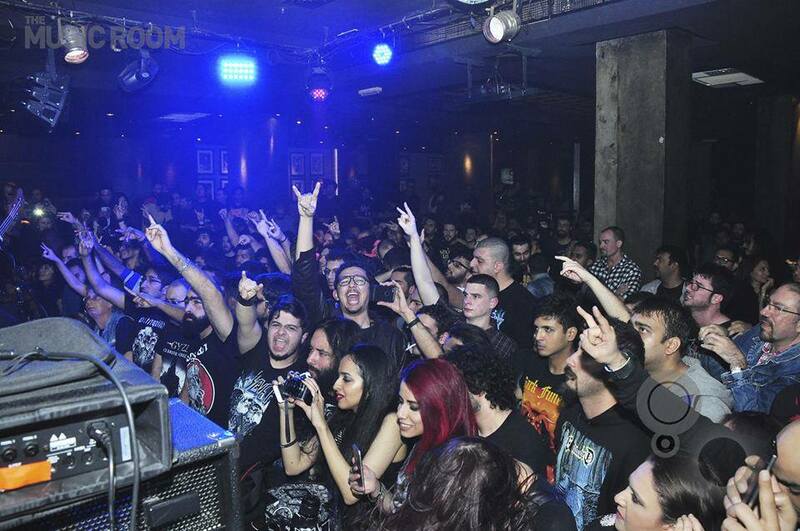 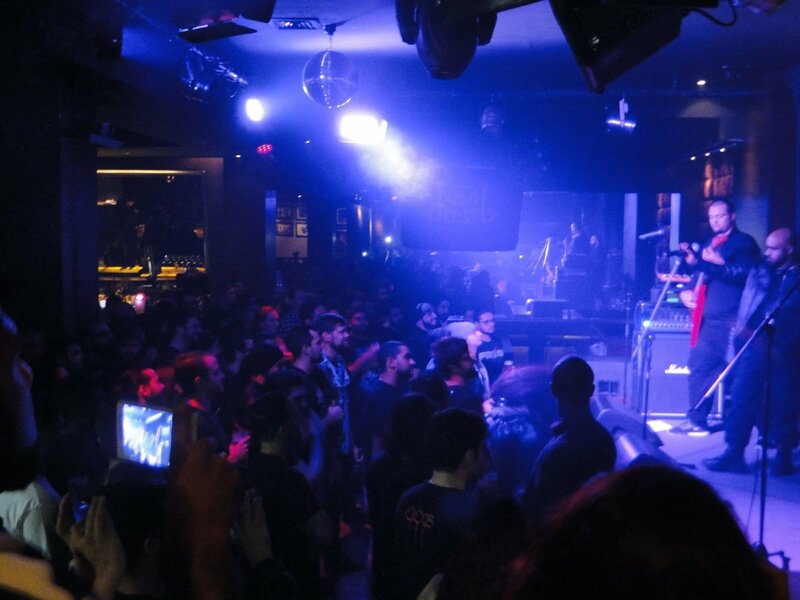 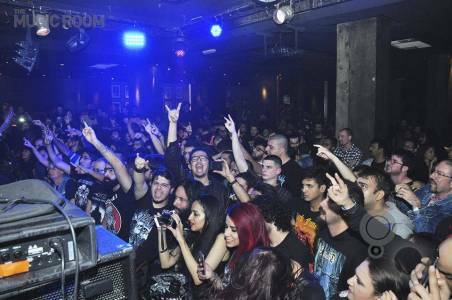 It is no surprise that the UAE Metal scene has been hosting international bands, especially in the last 2 decades, witnessing a hiatus for a few years until Circle II Circle came to Dubai and Black Sabbath to Abu Dhabi in 2014, followed by a series of locally organized events. 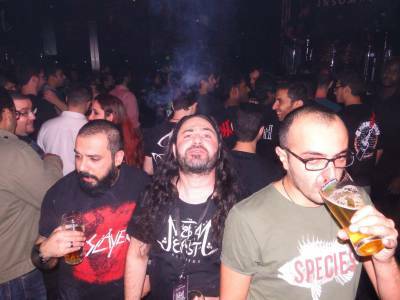 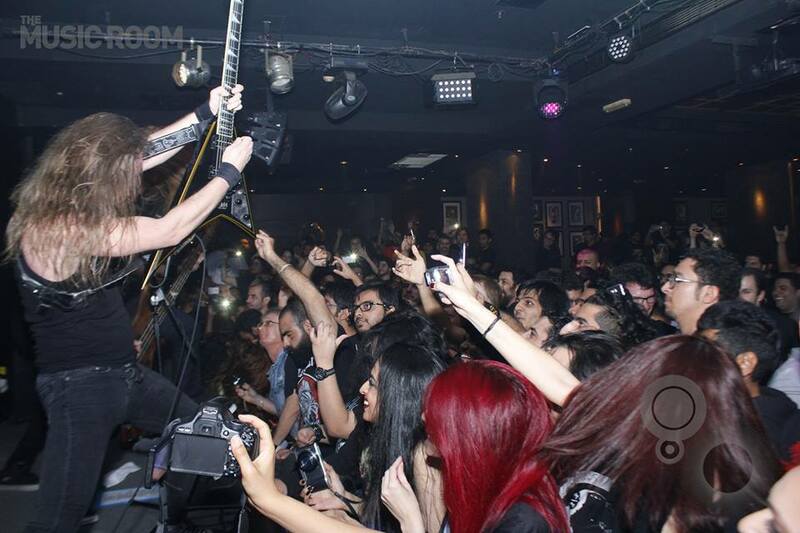 One of the most remarkable and long-awaited events was organized by JoScene and Metal East Records: Vader live in Dubai, that got cancelled with no official statement giving an explanation as to why the event got cancelled. German power metal band Steel Engraved were also scheduled to play, while half of Voice of the Soul flew in from Lebanon, and ex-Monuments drummer Mike Malyan flew in from London to play drums for Benevolent. So the organizers held their breath for a few months and stood back steady on their feet to bring us Aborted. 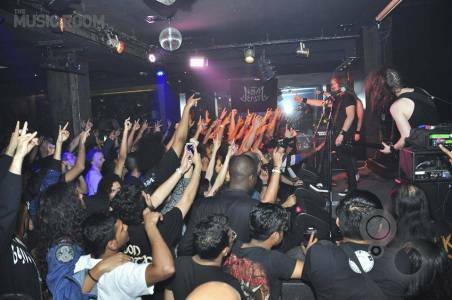 A few days after everyone hailed the organizers for bringing Aborted to Dubai, JoScene announced, on their Facebook event page, that Aborted’s performance on Halloween night will no longer take place. 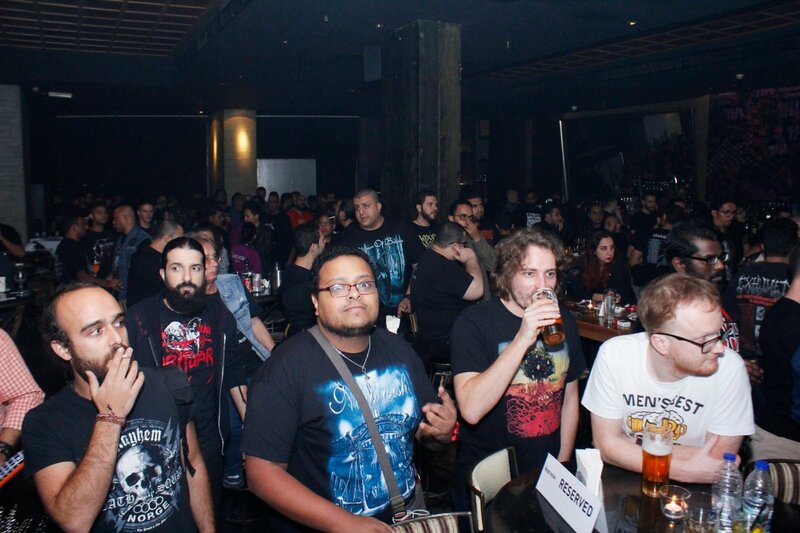 The event took place but with Verdict filling the bill alongside Svengali and Coat of Arms. The name used is very common in the UAE. It isn’t really believable that a 21-year-old guy is begging his parents to go to a concert – which was in the context of the email – therefore, the father decided to check the band out. 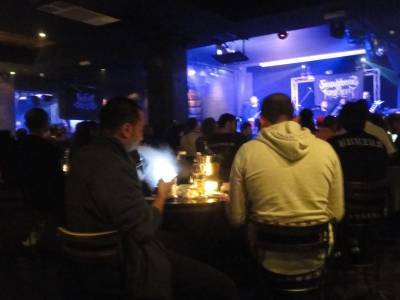 The email was sent directly to the venue manager, noting that no one knows his email address except for those who worked with him. 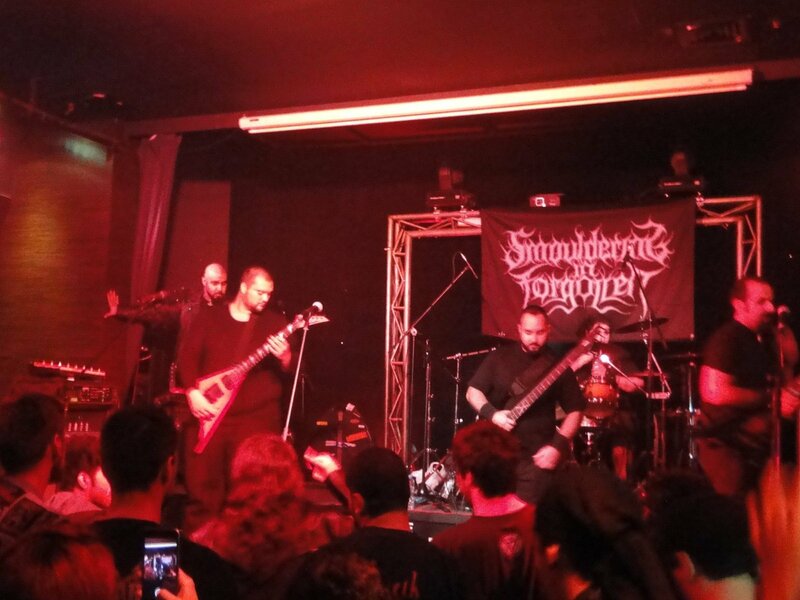 The IP address of the email came from Poland, “and we all know who moved recently there,” said Muhammad. 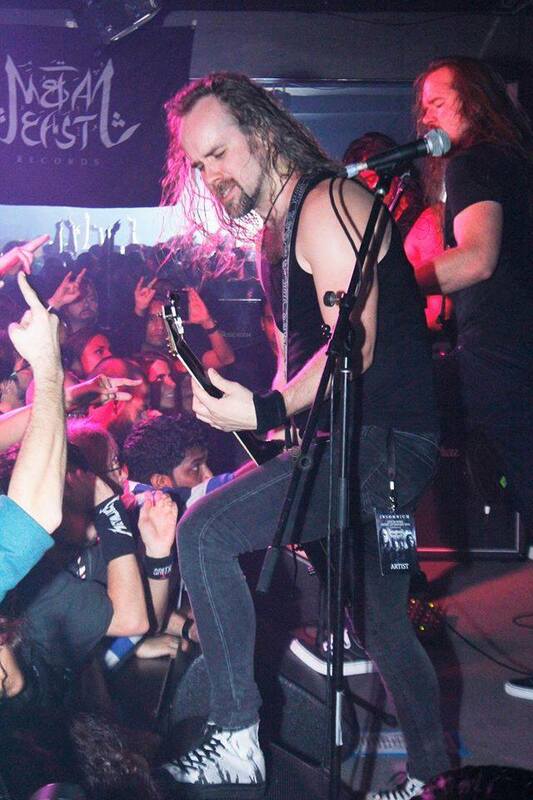 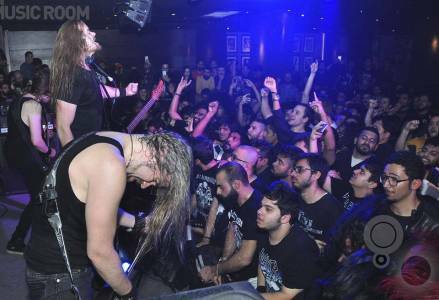 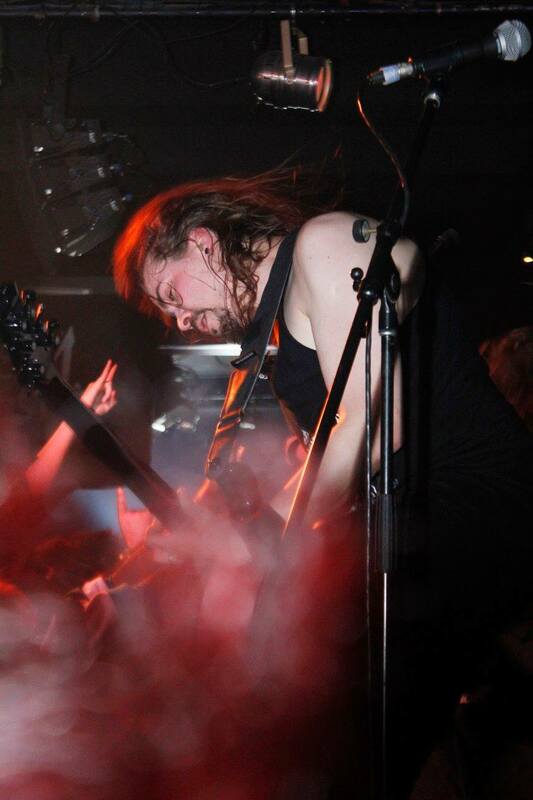 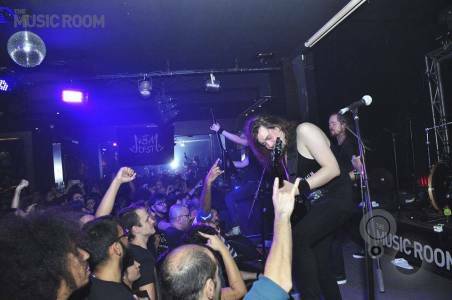 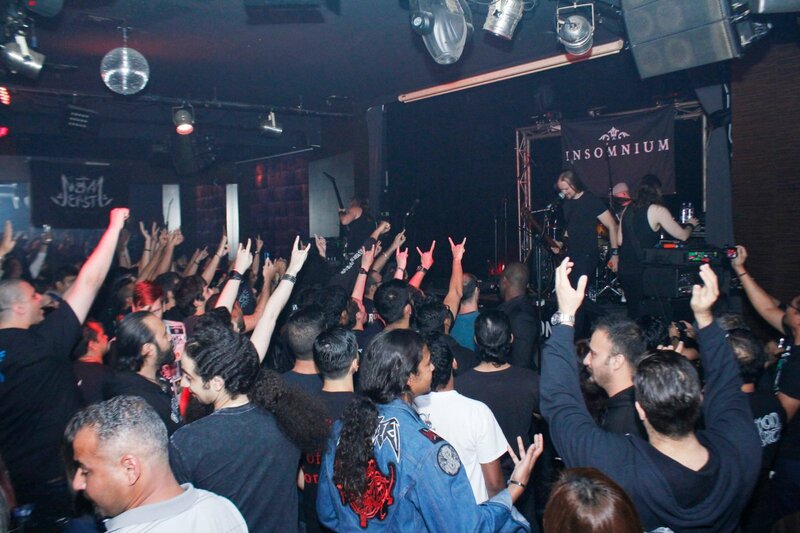 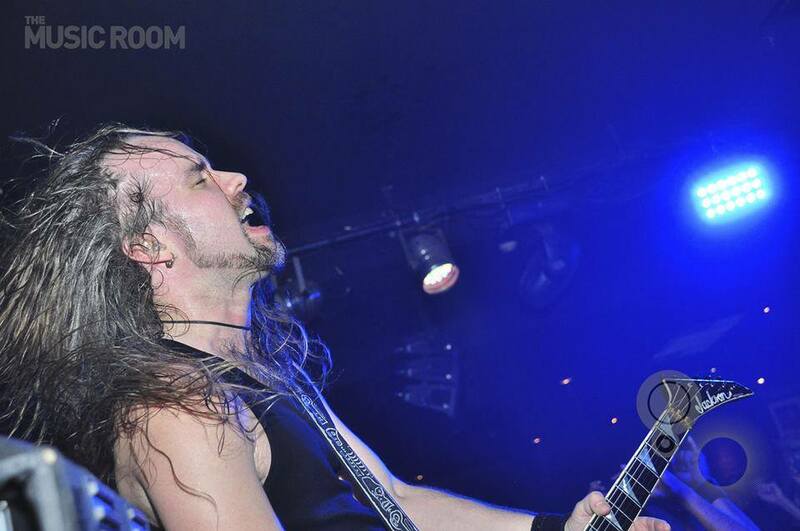 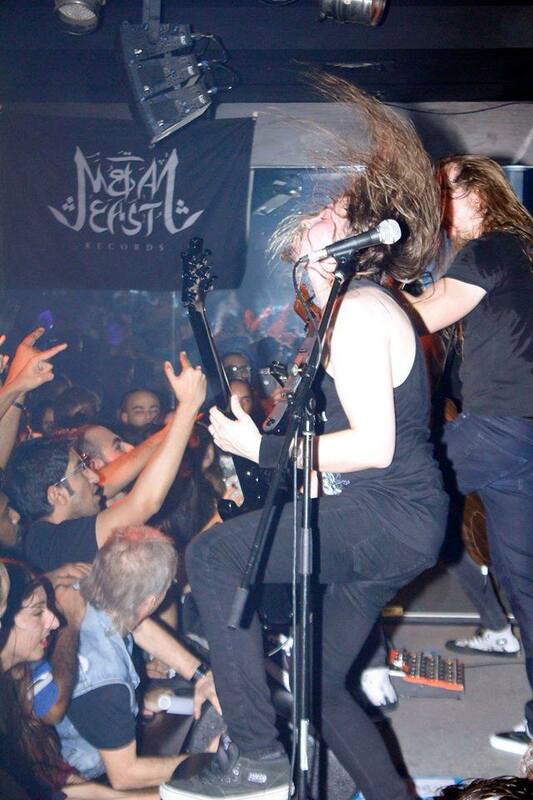 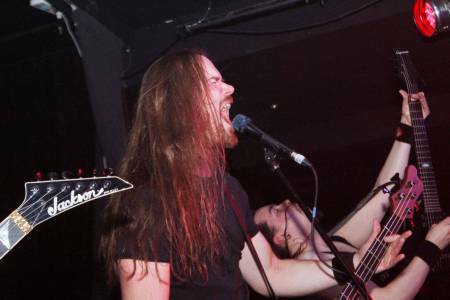 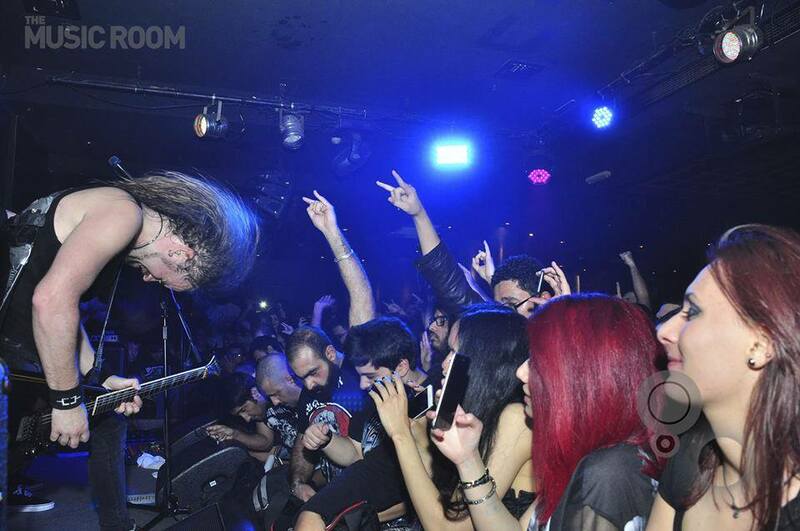 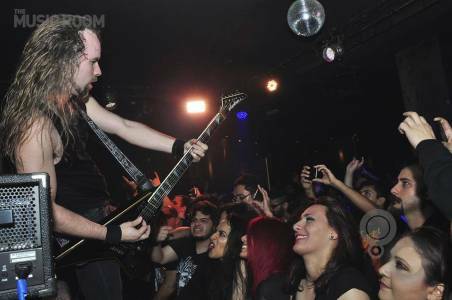 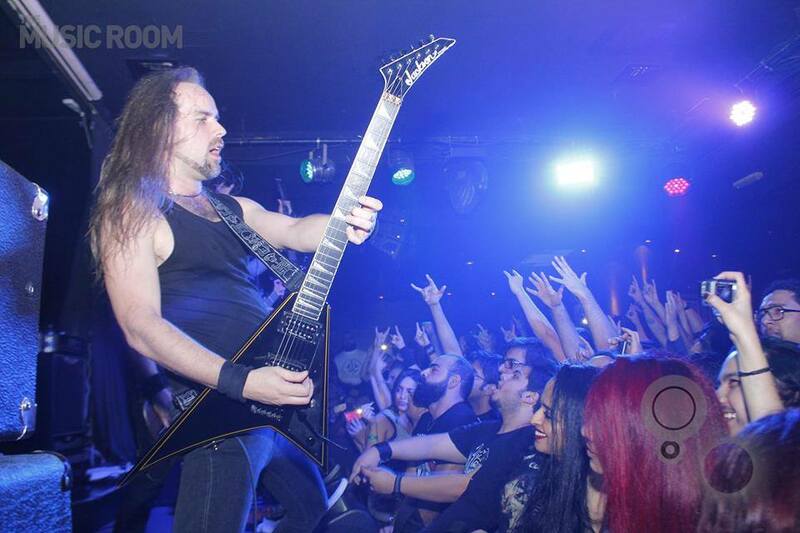 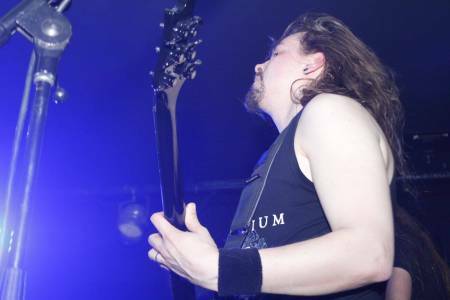 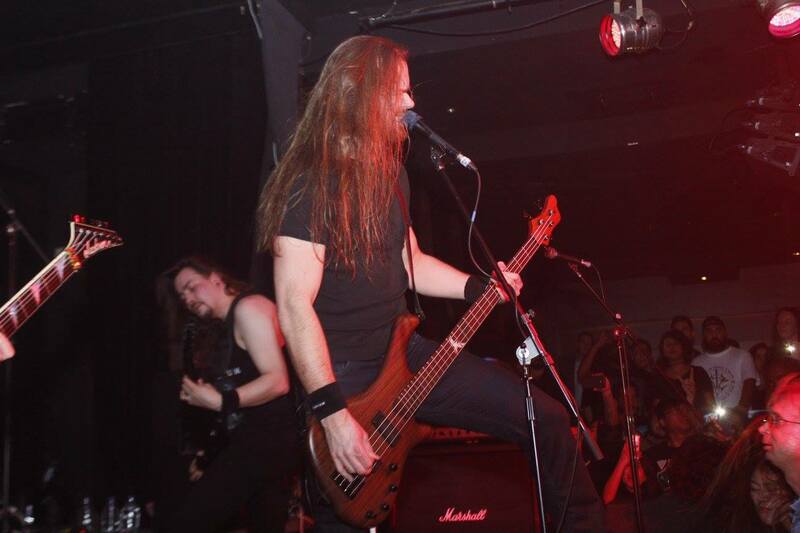 Then, only a few months later, Metal East Records brought Insomnium to Dubai and the concert was a major success, where everyone thought things went back to normal. 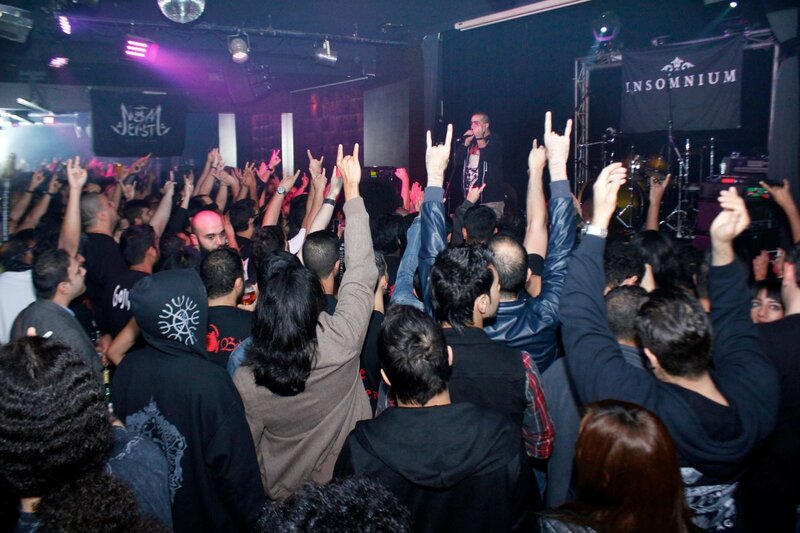 As Moutassem – founder of Metal East Records – said, he wanted to play it smart and bring “clean bands” to the scene, as Swallow the Sun; “there’s no question mark about their lyrics and performance.” But still, someone is very persistent to bring the scene down, so we gathered with him and with Jaber to know more details about the cancellation of 3 big events. 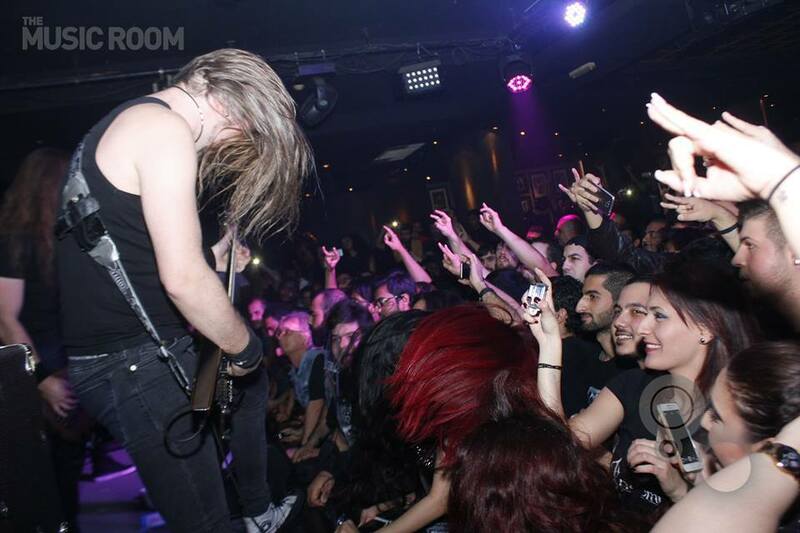 Getting an international Metal band to the Middle East is not an easy task, especially when you’re not being sponsored and only depending on the tickets to cover your expenses. 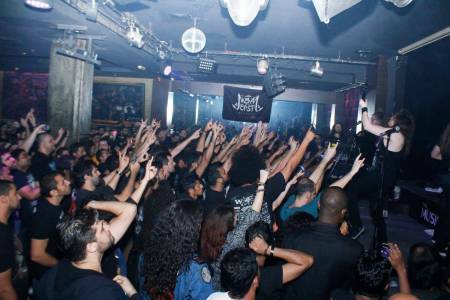 Their only concern is financial as Jaber confirmed, but anything else worked fine, since bands are excited to perform in a new region and meet more fans. 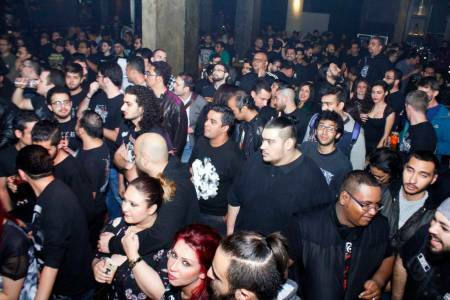 Moutassem received a call from the venue manager telling him that the permission to hold the concert was rejected. 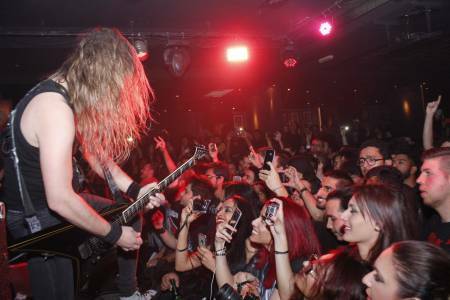 He went back and forth from the Tourism Department to the authority that cancelled the concert for a few days until they agreed to meet him. The reason behind the permission cancellation was due to a complaint that was accusing the band of being “promoters of devil worshiping.” Then it was found out that the rejection came from a higher authority so there was nothing to be done. 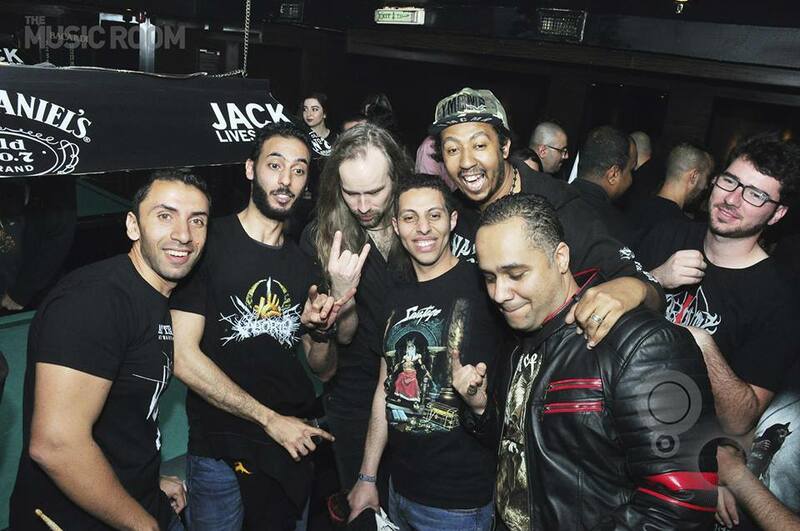 As Middle Eastern magazines, we heavily condemn what happened here and in Egypt. 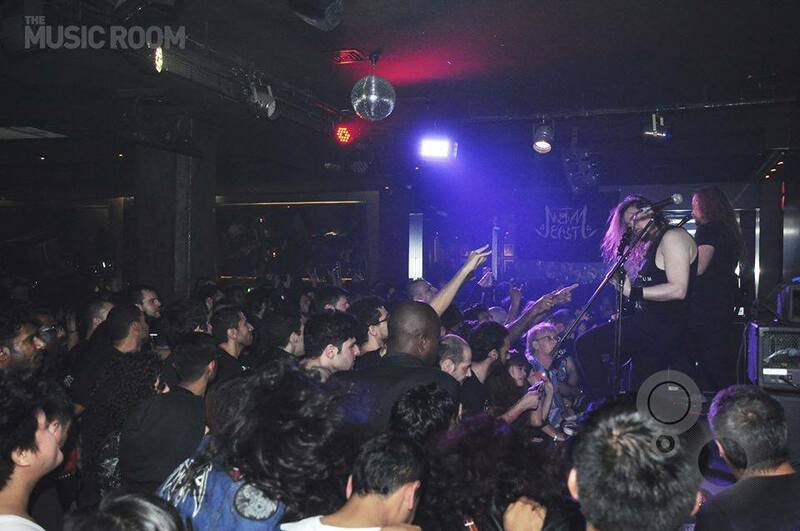 This charade must stop. And if what Muhammad Jaber hinted about (that it was from within the scene and from other jealous organizers) was true, we have to emphasize that such behavior will only deteriorate the scene for all of us, including for those trying to “WIN?” a competition in the market (as stupid and silly as it sounds because I thought we already grew up and are no longer in kindergarten). 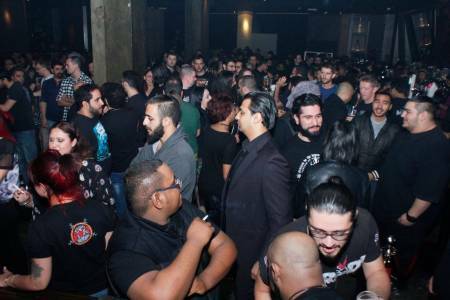 Despite that, it is our responsibility as journalists to keep our online spaces open for any response from the people who were hinted at in this article to exercise their natural right of reply. 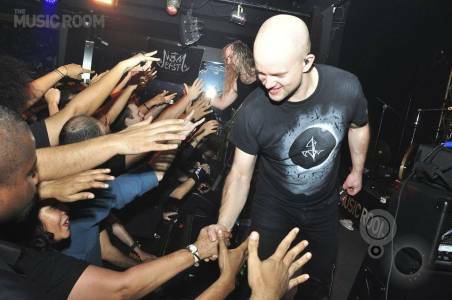 And finally, in the midst of all that has happened, we can only hope for the best, and as it seems, brighter… oh well, darker days are coming.